When a person decides that they think that they might be interested in purchasing a boat, they should seriously seek out marine surveyor services in Fort Lauderdale first. Newbies to the boating world could get themselves in hot water without an experienced marine surveyor. All too many people simply look to purchase boats on classified sites, such as craigslist or letgo. 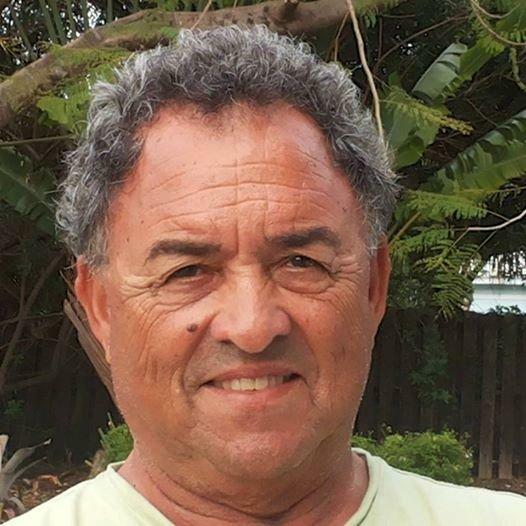 Most of these sellers will not allow the potential buyers to get the vessel inspected by a company for marine surveyor services in Fort Lauderdale. This should be an immediate red flag, and the buyer should simply walk away. Quite often, first time boat buyers think that they are getting the deal of the century, only to find that their boat is virtually worthless. It’s easy to avoid throwing away your hard earned money. Simply hire a Simex International – Marine Surveyors marine surveyor in Fort Lauderdale for a pre-purchase and condition survey, he will ensure that you’re making the right decision to buy the vessel. Once a vessel has been inspected and purchased, you will need to have a marine insurance evaluation survey performed by a Fort Lauderdale Marine Surveyor Services company. These surveys are required by all insurance companies that cover watercraft policies. The marine insurance evaluation survey is quite in-depth, and provides the insurance company with an accurate valuation of that particular vessel. Again, this is necessary for the insurance company to know the amount for which the vessel must be insured. Simex International – Marine Surveyors in Fort Lauderdale provides this service. Now that you’ve had the pre-purchase and condition survey and marine insurance evaluation survey performed, you very well might want to consider family boat training classes in Fort Lauderdale. These lessons though not required, are very important to your family’s safety on the water. Newbies on the water will benefit greatly from the knowledge of Simex International – Marine Surveyors during family boat classes in Fort Lauderdale. Simex International – Marine Surveyors offers complete marine surveyor services in Fort Lauderdale and all of Broward County, Miami Dade County and West Palm Beach County. From pre-purchase and conditions surveys and marine damage surveys, to marine customs surveys and marine surveyor yacht shipping, the professionals at Simex International – Marine Surveyors do it all. 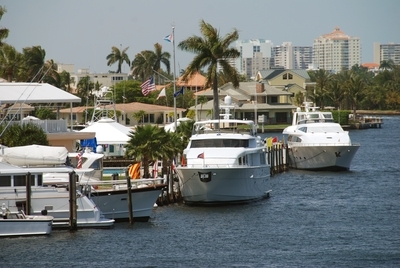 Call 954-854-8181 for all your marine surveyor services in Fort Lauderdale and the surrounding areas.